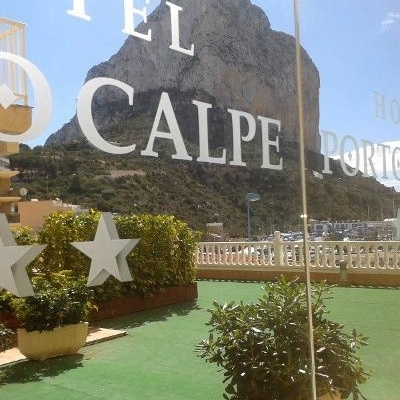 “Beniconnect Travel Agency is the only company on the Costa Blanca offering airport shuttle services to Calpe, Moraira & Javea. Late last minute bookings available on request. Call Centre open for enquiries and airport transfer bookings daily until 10pm – (+34 ) 965 850 790. Beniconnect Travel Agency offers airport shuttle services from the 3 main airports on the Costa Blanca - Alicante, Valencia and Murcia. 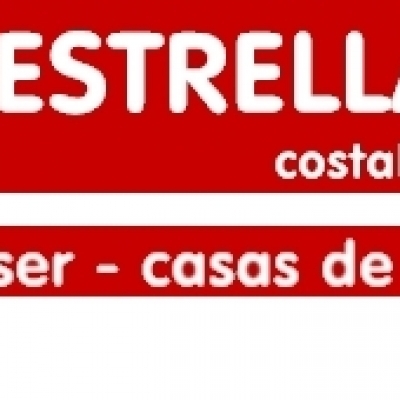 “Beniconnect Travel Agency is the only company on the Costa Blanca offering airport shuttle services to Calpe , Moraira & Javea". Late last minute bookings available on request. Call Centre open for enquiries and airport transfer bookings daily until 10pm – (+34 ) 965 850 790. Reserve your transfer in 4 easy steps with a safe and secure payment system and no amendment or cancellation fees up to 24 hours prior to travel. During summer time a shuttle service from Alicante Airport is available for flights arriving and departing from 09:00 – Midnight. Shuttle bookings must be made by the website at least 24 hours prior to travel. Both private and shuttle transfers are available, 7 days a week, 365 days a year with an airport “meet and greet” service provided to all its customers. With everything fully licensed and insured you can rest assured you are in safe hands with the best possible value for money airport transfers when you book with BENI CONNECT TRANSFERS…………….” connecting people” . 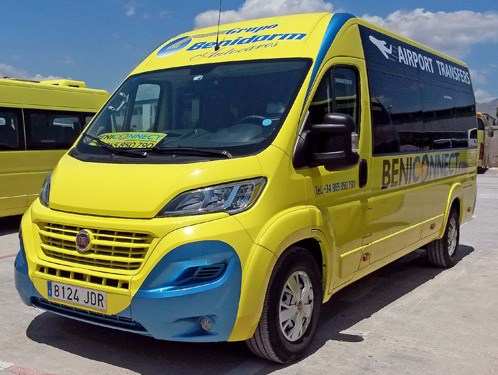 After years of combined experience over the past 35 years, Beni Connect Transfers are leaders in local airport / port transfers on the Costa Blanca, serving, ALICANTE, MURCIA and VALENCIA airports. 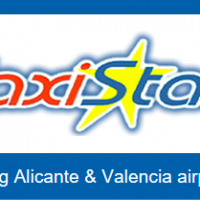 A shuttle service from Alicante Airport is available for flights arriving and departing from 0900 -Midnight. Shuttle bookings must be made at least 24 hours prior to travel. 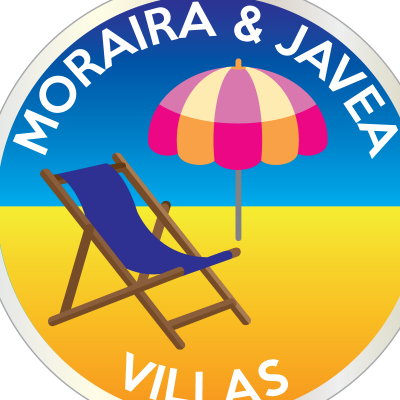 There are various drop off points for the shuttle service in Calpe, Benissa, Moraira, Benitachell, Javea and La Jara. For large families, groups of friends, clubs & associations, hen & stag parties Beni Connect offer private transfers. The service is exactly as it says, the vehicle is solely for your own group to take you from door to door (vehicle access permitting) with no stops on route, just straight to where you are going. No waiting for other passengers, no delays, just a fast track from the airport where your driver will be waiting with the lead passengers name on a board then straight off to your accommodation. With friendly drivers who have years of experience you can relax and enjoy the service we offer at the very best competitive economical rates. 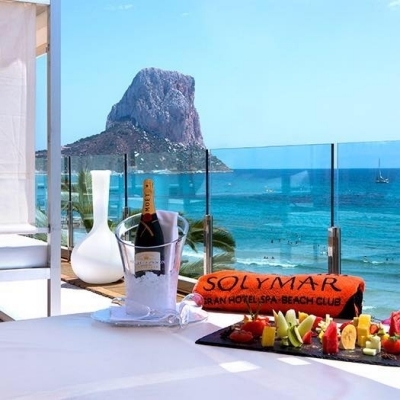 Take advantage of some great deals available, tailor made to meet your requirements and special group discounts for Costa Blanca clubs and associations based in the area. The services are available 24 hours a day, 365 days a year, with no hidden extra costs for weekend or night services. Reliable multilingual staff with fully licenced and insure vehicles, more than well equipped to make your journey an experience to remember and repeat. The range of vehicles is available from 14 seater minibuses to large 54 seater coaches, with all the top of the range facilities. The driver was so friendly and nothing was too much trouble, a great minibus and we only had 3 stops on the way to our apartment, it's a great service and a good price. 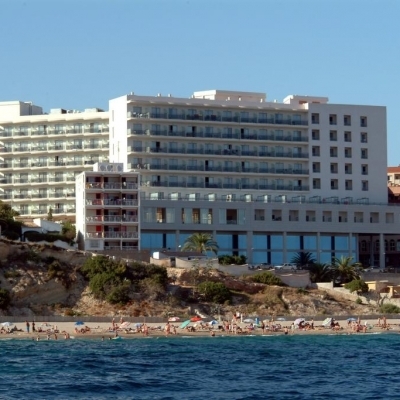 We booked a private taxi service, there was 4 of us and a small minibus turned up which was great, plenty of room to spread out and dump our bags on the empty seats, we was in the hotel within the hour.